In the world where content is king, you’re only as good as your best content. Since the emergence of the internet, attention spans have diminished and marketers have had to evolve their content marketing strategy. For example, take digital ads and branded content. In 2017, 38 billion dollars was spent on digital ads, but a whopping 91% of it was viewed for less than a minute. That’s a lot of money to spend considering most companies do everything possible to maximize their ROI and gain the trust of their target audience. However, according to a recent study by the McCarthy Group, 84% of millennials do not trust online advertising. Now, you may be saying to yourself if digital ads and branded content are not best for a company’s bottom line, what is? 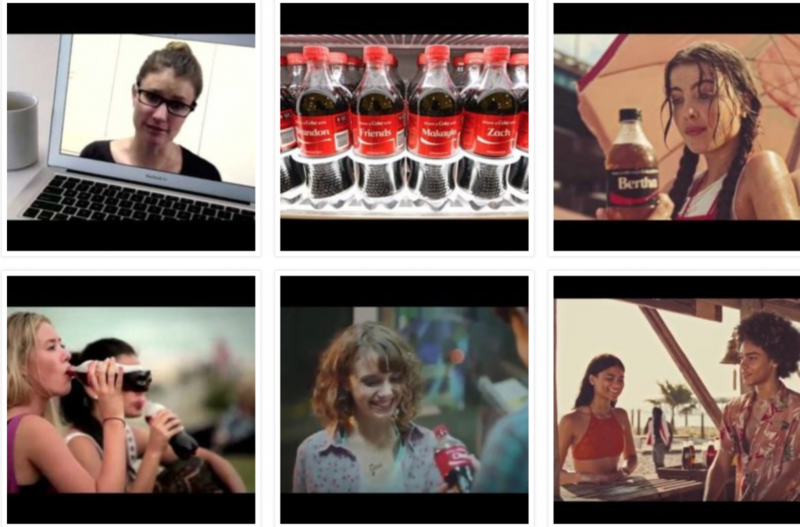 The answer is UGC or User Generated Content. Here’s a few reasons why. 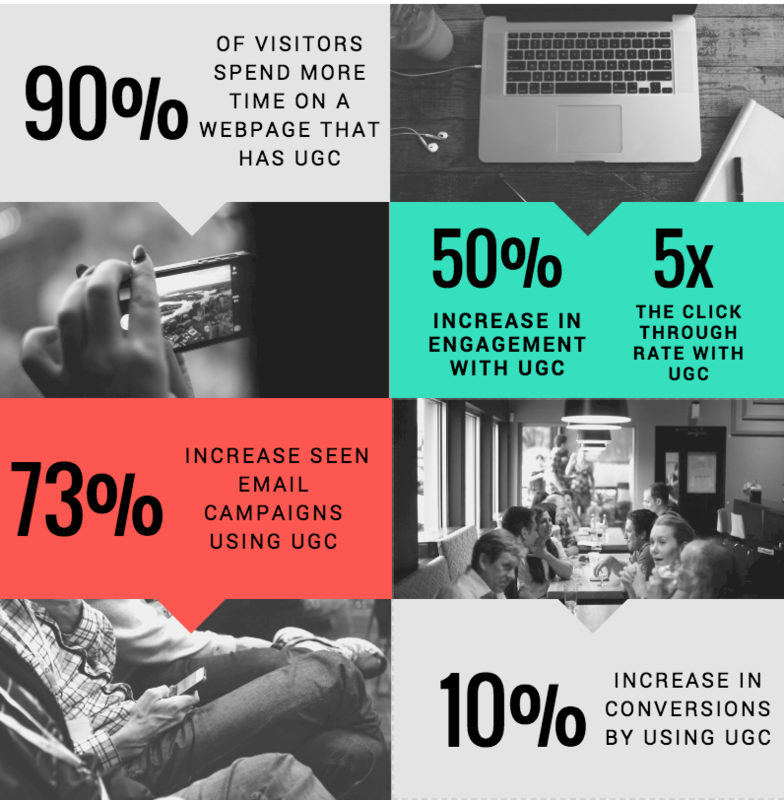 UGC has been proven to improve the performance of marketing efforts in multiple ways. When UGC is used in website galleries visitors spend 90% more time on the webpage, UGC increases engagement in social campaigns by 50%, UGC increases click-through rates by 5x, UGC increases click through rates in email campaigns by 73%, and UGC lifts conversation rates by 10% when used in the purchasing portion of the customer journey. Lastly, UGC can be used cross departmentally through multiple channels. UGC is prevalent online and can be turned into a digital asset for embedding on a website, or placed into direct mail campaigns, videos, or even magazines. UGC delivers better ROI because it authentically represents your brand, creating trust and achieving better marketing results. Pair this with cost savings and the ease of multi-channel use and UGC makes sense! Ready to learn more about improving your ROI and marketing strategy with UGC? Sign-up for our free trial to get started!